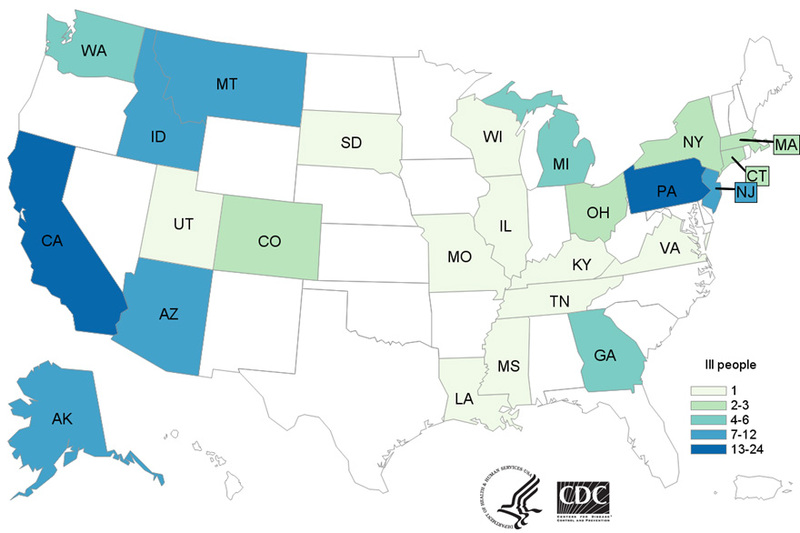 ST. GEORGE — One person is dead of an E. coli infection as an outbreak of the disease linked to romaine lettuce continues to spread throughout the U.S., including one confirmed case in Utah. The Centers for Disease Control and Prevention is advising consumers not to eat and to throw away romaine lettuce originating from the Yuma, Arizona, growing region. As of Wednesday, 121 people infected with the outbreak strain of the bacterial disease have been reported in 25 states, according to the CDC, which notes that the number could be higher because of the time between when a person becomes ill and when the illness is reported. About half of the reported illnesses have required hospitalization, including 14 people with serious conditions. One death was reported in California a result of the disease, according to the CDC. The CDC’s most recent report indicates that one case of E. coli infection has been confirmed in Utah, with about 20 reported cases in surrounding states of Arizona, Colorado and Idaho. According to the Food and Drug Administration, romaine lettuce is no longer being produced and distributed from the Yuma growing region, reducing the potential for exposure to contaminated product. 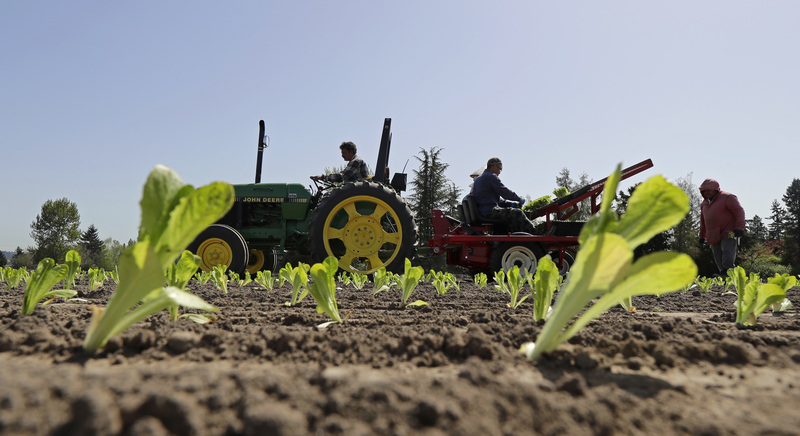 “However, due to the 21-day shelf life, we cannot be certain that romaine lettuce from this region is no longer in the supply chain,” the FDA said in an advisory. 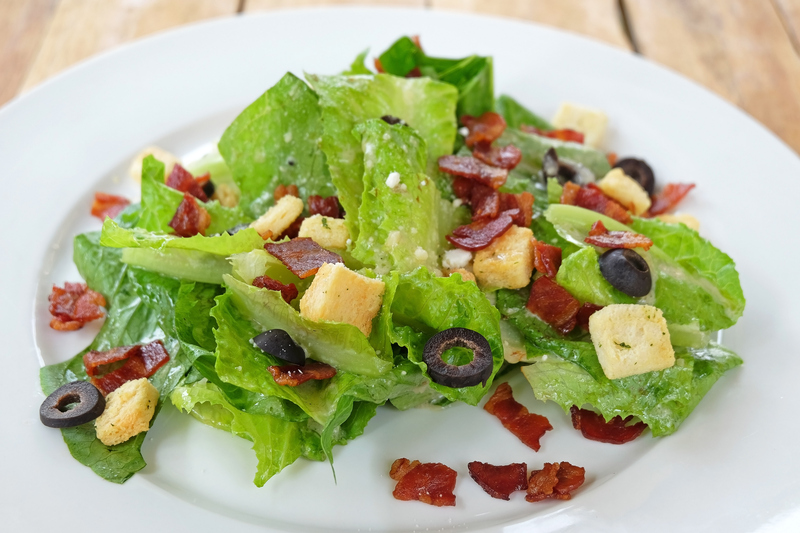 The CDC notes that all types of romaine lettuce are affected, including whole heads and hearts of romaine, chopped romaine, baby romaine, organic romaine, and salads and salad mixes containing romaine lettuce. Before purchasing romaine lettuce at a grocery store or eating it at a restaurant, consumers should confirm with the store that it is not from the Yuma growing region. If the source of the romaine lettuce can’t be confirmed, it should not be purchased or eaten. The strain of E. coli in the outbreak, E. coli O157:H7, usually causes people to get sick 2-8 days after swallowing the germ. Most people who become sick after being infected with E. coli develop diarrhea (often bloody), severe stomach cramps and vomiting. While most people recover within one week, some illnesses last longer and can be more severe, resulting in a type of kidney failure called hemolytic uremic syndrome. Fourteen of those infected by the current outbreak have developed the syndrome. The syndrome can occur in people of any age but is most common in young children under 5 years of age, older adults and people with weakened immune systems. Symptoms can include fever, abdominal pain, pale skin tone, fatigue and irritability, small, unexplained bruises or bleeding from the nose and mouth and decreased urination.